In the last post, I mentioned my TCJ column, Event Horizon. On top of that, I’m writing for Ink Logging, a Tumblr community reading and writing about comics. I mostly use it to log comics I’m reading in preparation for the Event Horizon column, so if you follow me there, you’ll get a preview of where the column is going. I’m having a blast thought. 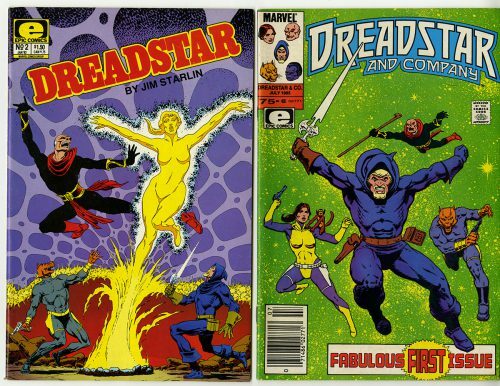 My most recent post is on Jim Starlin’s Dreadstar. Starlin draws the crap out of this issue. The environments are fully realized, and the crew fight hundreds of robots, all rendered on the page without too many shortcuts. I’ve always liked the way Stalin plays around with the grid. He’s unafraid to chop the grid into small slivers, to give the action an added urgency. He really likes density on a page. All the pages have either a lot of panels, or are rendered with a lot of detail. He also doesn’t skimp on text. He really wants to pack a lot of information into the comic. The result is a pretty satisfying read. Even if the intro info dump is a little much, you come away immersed into a huge story. It made me pretty excited for issue 2. 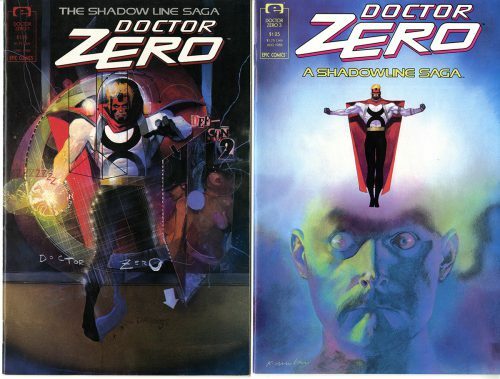 As the series continues, Doc Zero is revealed to be an immortal (or at least very ancient) who has been around the planet since before humanity evolved. In fact in one caption, he says he walked on Gondwana, which would make him several hundred million years old(!!!). Maybe ‘zero’ means he’s the oldest of the Shadowline beings? His Machiavellian machinations are some kind of god-like need to intervene in human affairs. We need saving, and we know not what we do. These kinds of proclamations are frequent with Doc Zero. He clearly has a god-complex. The story involves yet another invasion of Markovia. 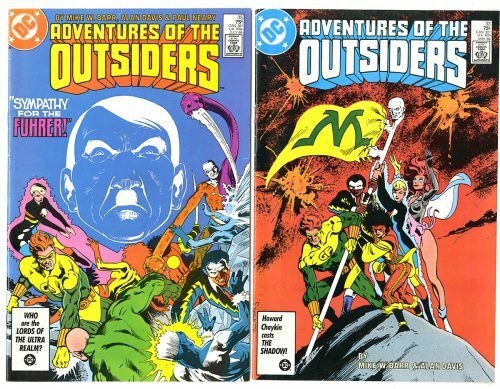 Baron Bedlam returns, takes over Markovia, and proceeds to clone… Hitler! Unfortunately for Bedlam, Clone-Hitler is appalled by the actions of his original and takes his own life. An interesting and rare case of nurture-over-nature in comics. Generally speaking genetics are presented as unalterable law, at least in my experience. 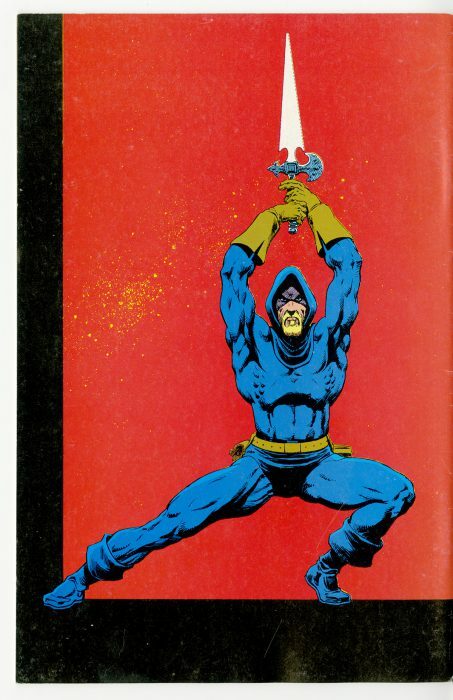 Check out the whole Dreadstar post on Tumblr. Maybe I should turn this into a Dreadstar book club? Let me know if anyone out there is interested. Haha! Cartoon Dialectics Vol. 1 Back In Print!